BRIGHT painting is guaranteed nickel free. 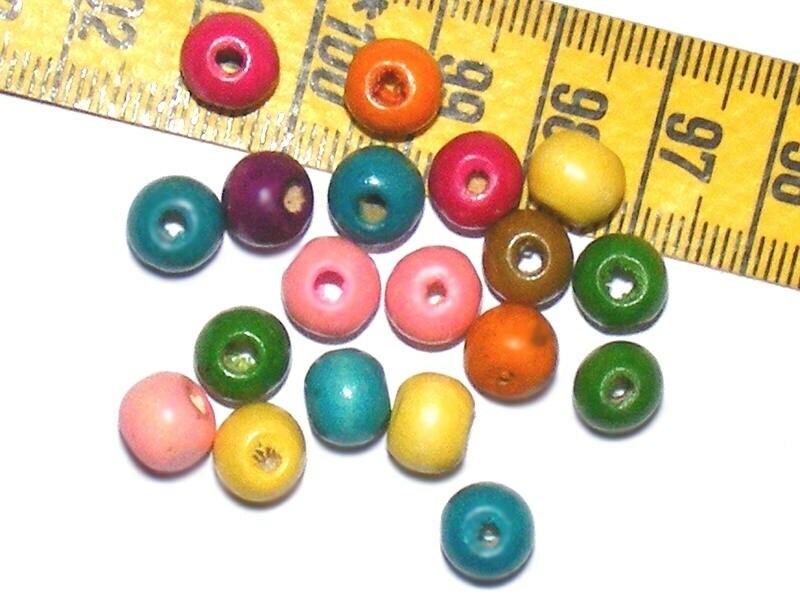 Use these beads to cover them with polymer clay. You will have your creation perfectly round and same diameter beads. Nothing more easy to drill them.